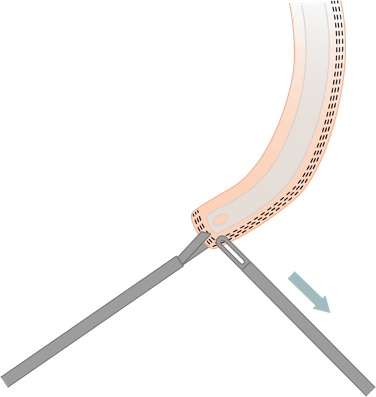 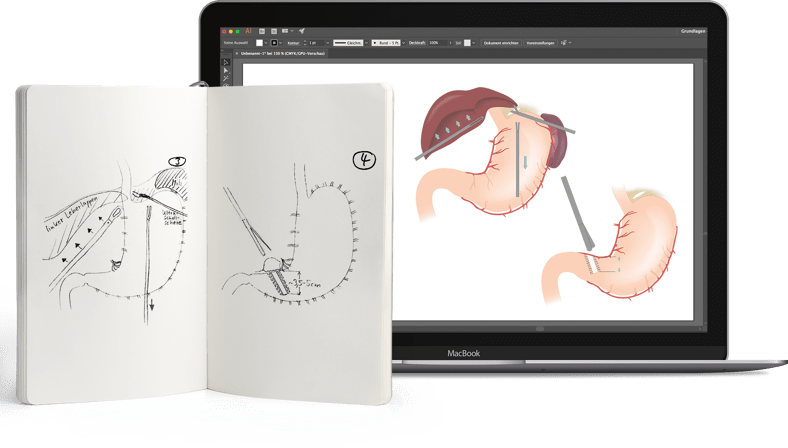 This laparoscopic operation is used in bariatric surgery to reduce the absorption surface of the intestine. 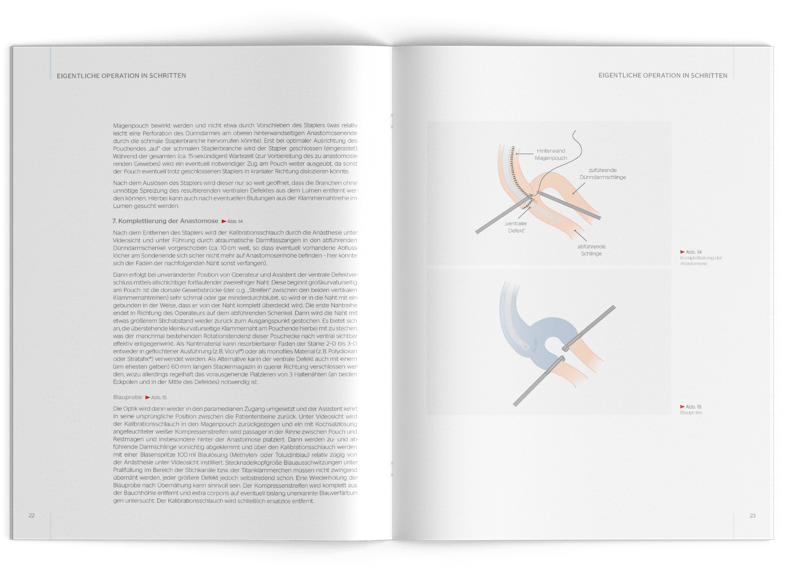 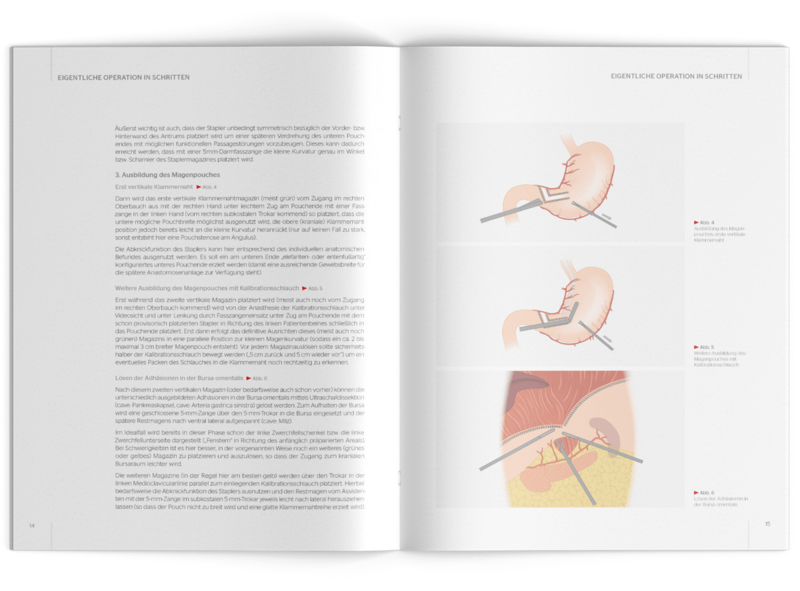 We have created a brochure that presents the individual surgical steps with text and graphics in close collaboration with the author (Dr. med. 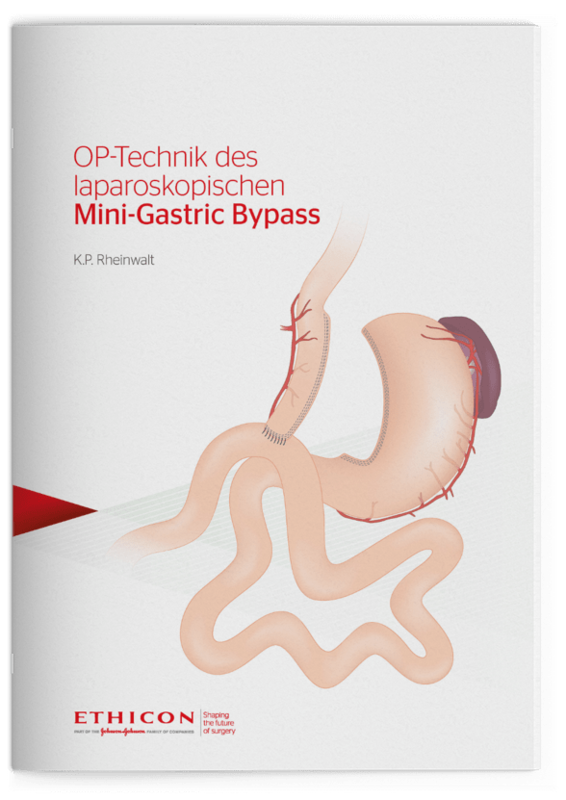 KP Rheinwalt, Cologne) for Ethicon Endo-Surgery Europe. 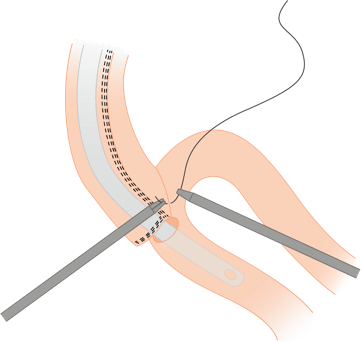 The brochure includes a video that shows the surgeon's approach.